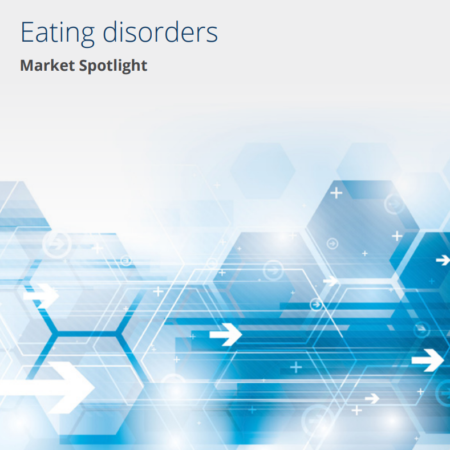 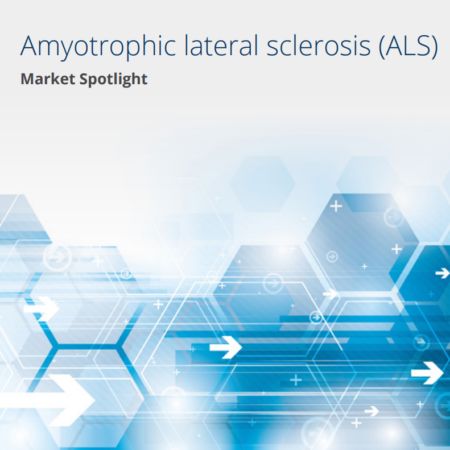 This Market Spotlight report covers the Eating Disorders market, comprising key marketed and pipeline drugs, clinical trials, upcoming events, patent information, a 10-year disease prevalence forecast, and licensing and acquisition deals, as well as presenting drug-specific revenue forecasts. 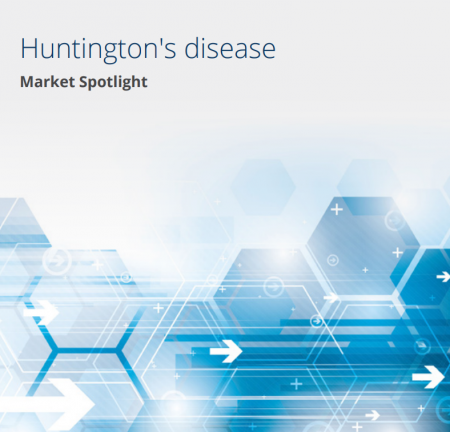 This Market Spotlight report covers the Attention Deficit Hyperactivity Disorder (ADHD)​ market, comprising key marketed and pipeline drugs, clinical trials, recent events and analyst opinion, upcoming and regulatory events, probability of success, patent information, a 10-year disease prevalence forecast, and licensing and acquisition deals, as well as presenting drug-specific revenue forecasts. 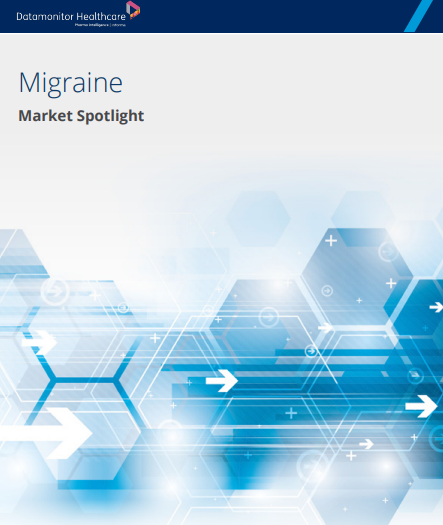 This Market Spotlight report covers the migraine market, comprising key marketed and pipeline drugs, clinical trials, recent events and analyst opinion, upcoming and regulatory events, probability of success, patent information, a 10-year disease prevalence forecast, and licensing and acquisition deals, as well as presenting drug-specific revenue forecasts. 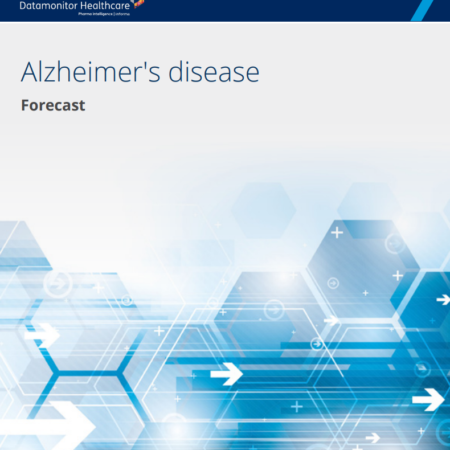 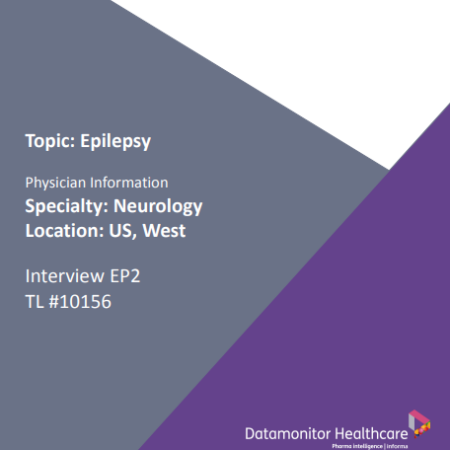 This interview with a UK key opinion leader (KOL) provides an overview of cost-effectiveness criteria that may be required to bring Alzheimer’s disease products successfully to the clinic in the UK. 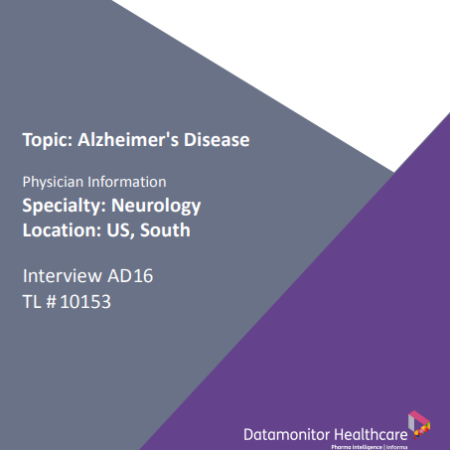 We also discuss current and potential treatment options, as well as unmet needs in Alzheimer’s disease.